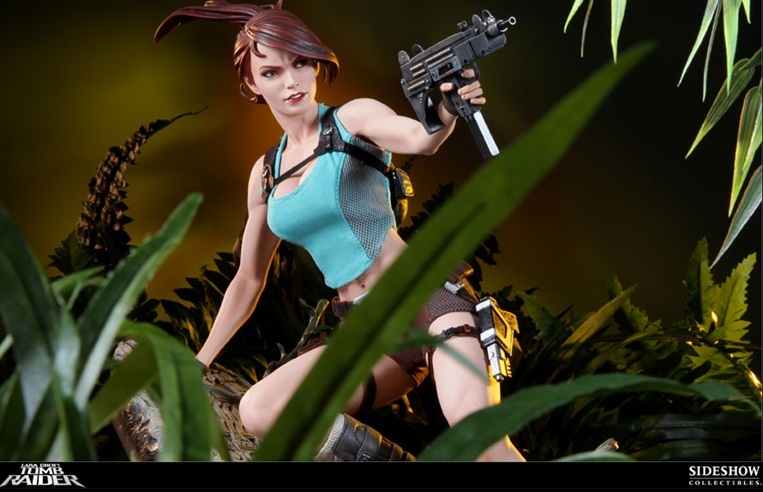 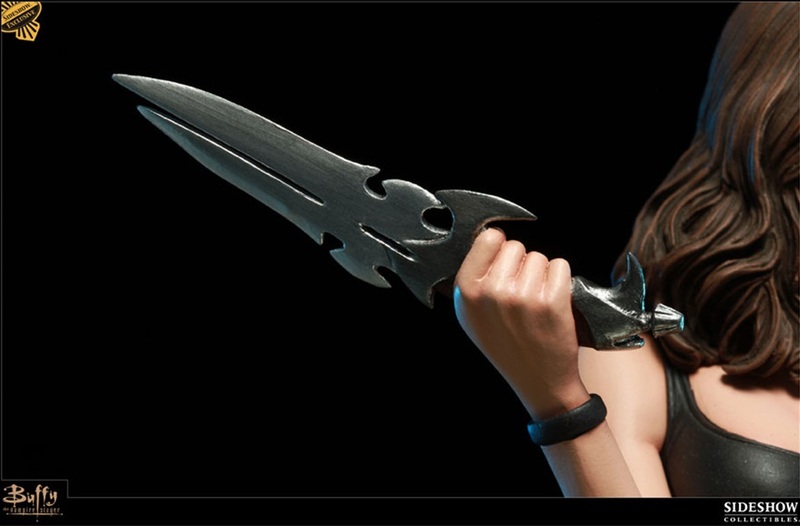 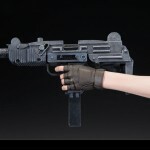 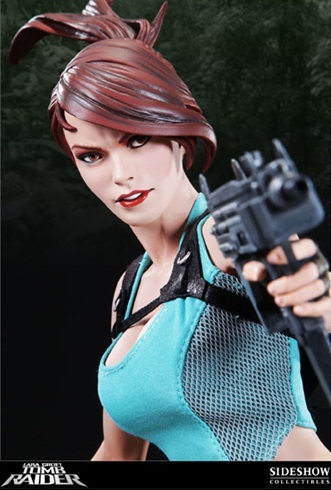 Lara Croft and Buffy’s Faith are up for pre-order from Sideshow Collectibles beginning June 2nd, and they’ve unveiled both in a product preview via their Production Blog. 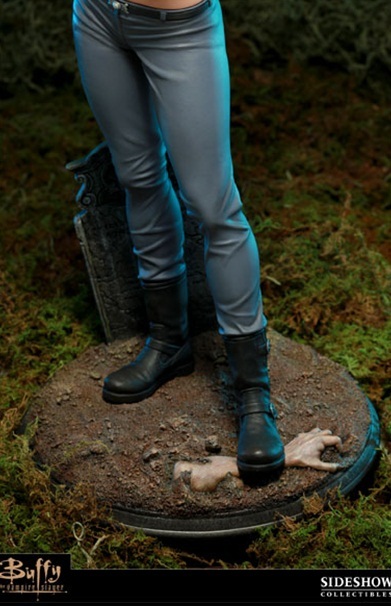 Buffy the Vampire Slayer Faith Statue Sideshow Exclusive will include a switch-out arm holding a knife and will have an edition size of 250 pieces worldwide. 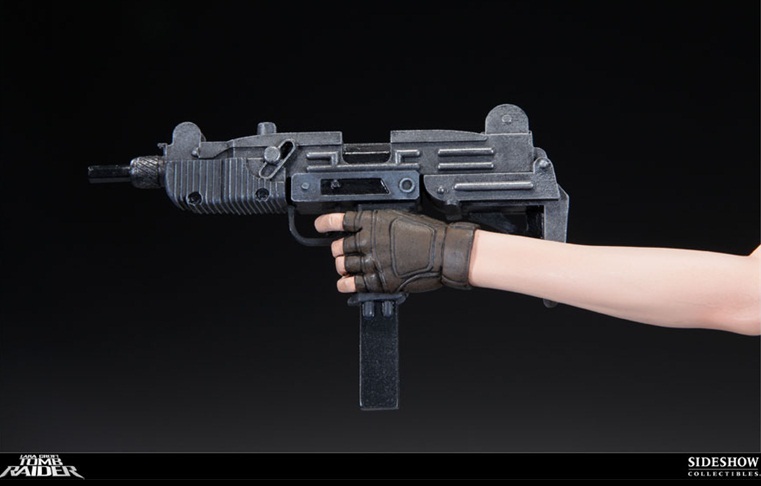 There will also be a regular version with no switch-out arm. 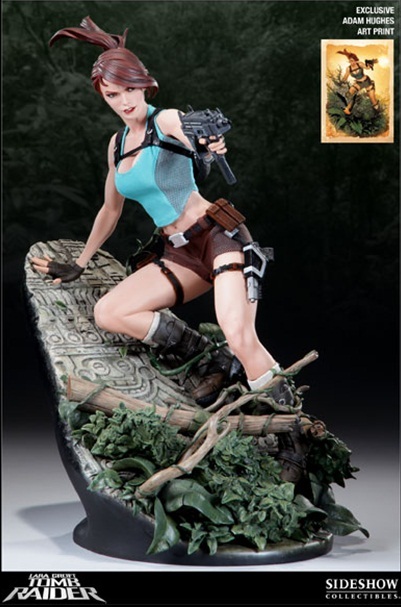 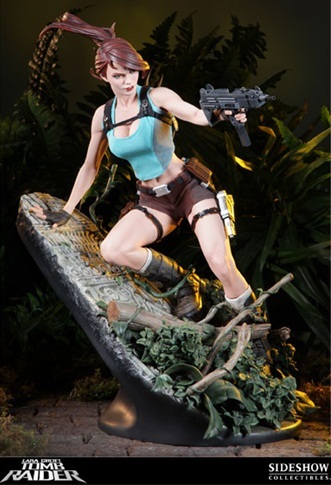 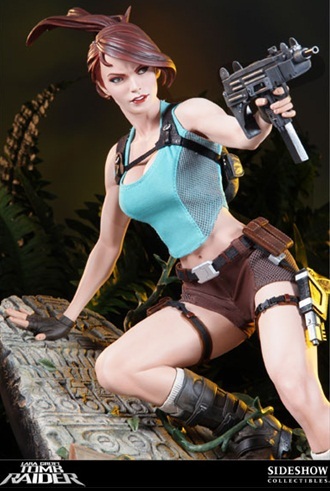 Pre-orders also start for the Lara Croft Premium Format Figure on June 2nd. 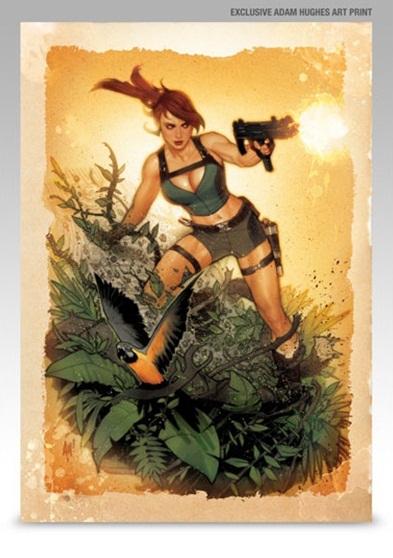 This exclusive Sideshow edition comes with a fine art print by Adam Hughes and limited to 750 pieces. 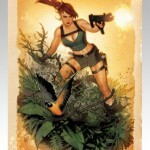 Additionally, there will be a regular version without the print. 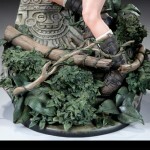 To see the photos, click the thumbnail above.